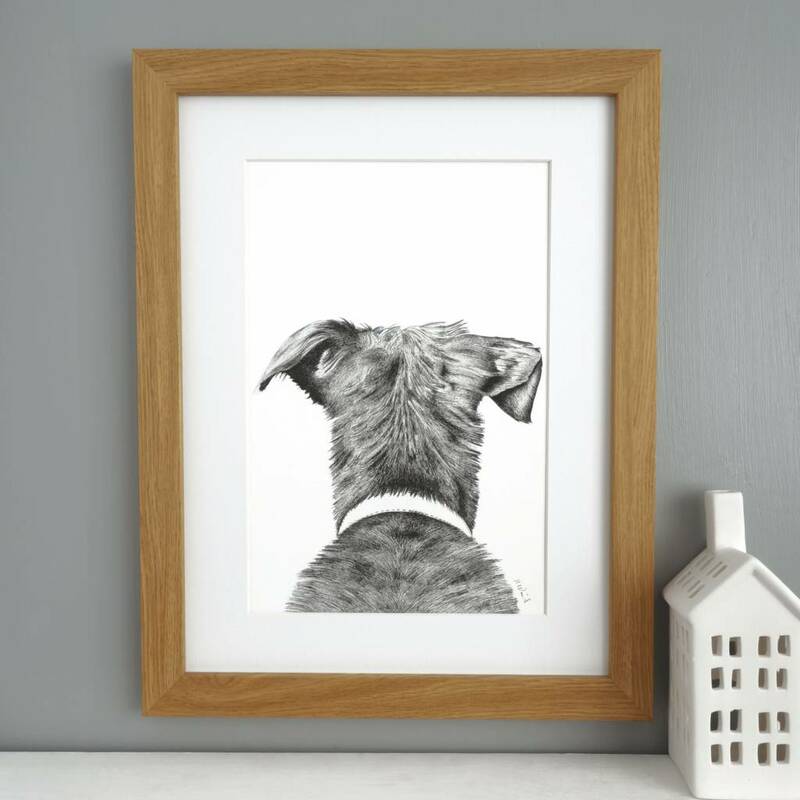 'The Loyal One' dog print is based on an original hand drawn illustration of a beloved dog by artist and illustrator Kate Daniels. 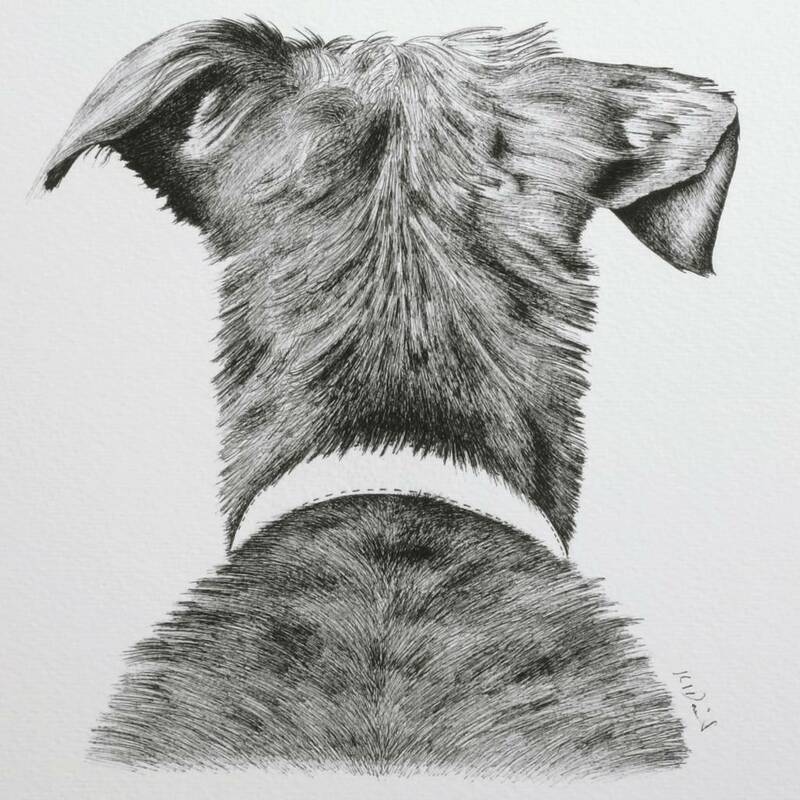 Our detailed print shows off one of mans most loyal companions in fine detail. 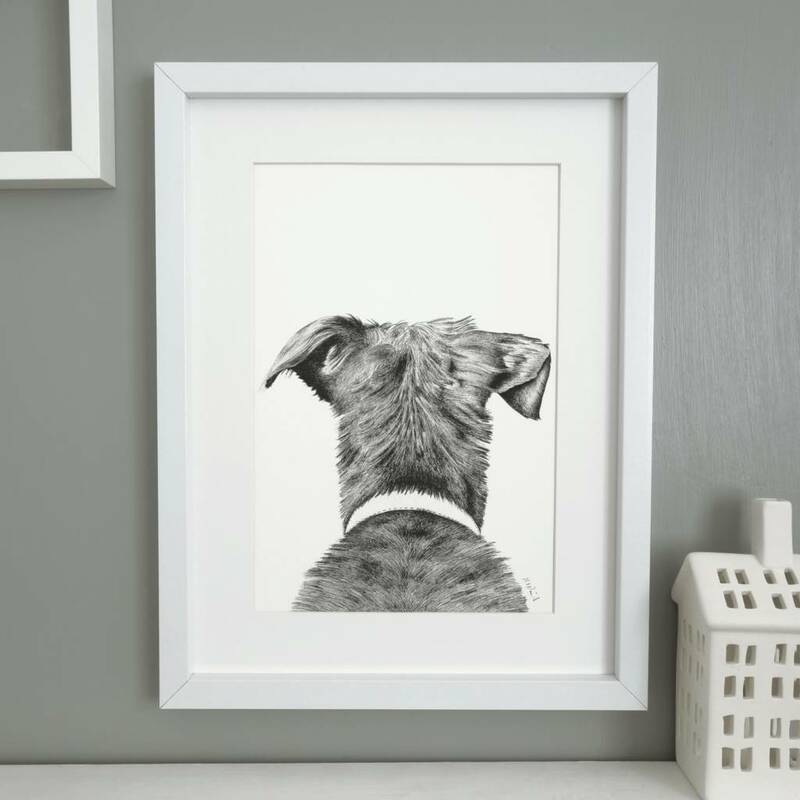 Made for Dog lovers, this striking, contemporary art work will really make a feature on any wall space and is the perfect, unique gift for that special occasion . All our art works are signed by the artist and made from our studio in Norfolk just for you. You can get in touch via the 'ask seller a question' tab, if you have any questions we are happy to help. 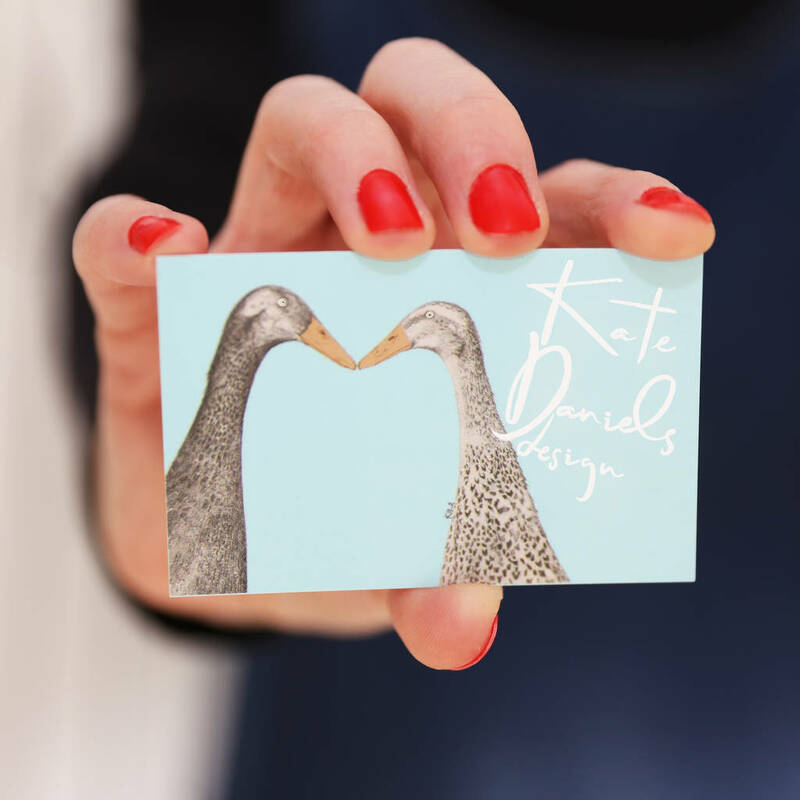 Using the latest Giclée printing processes, we guarantee light fast archival quality that brings the work to life in a way that is unique, intricate and lasting. 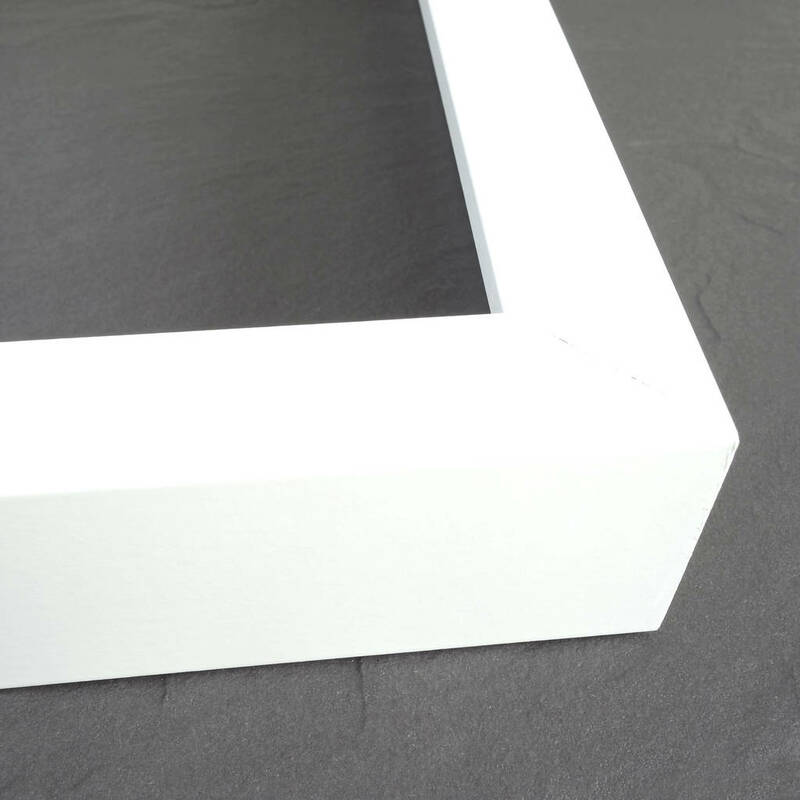 Our modern, matt white or original wood gallery frames are carefully assembled with the mounted artwork and individually wrapped in our branded packaging. To select this option please go to the drop down menu on the right. Ink: lightfast, archival quality pigment inks.